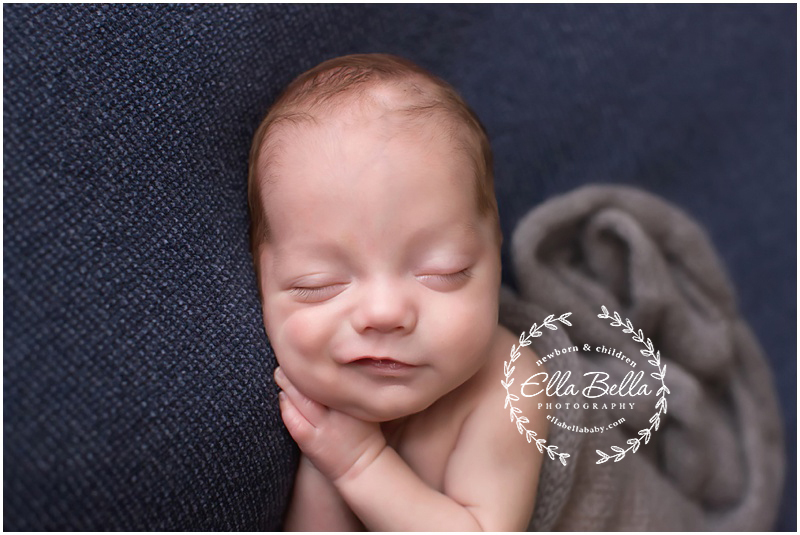 This sweet boy did such a great job at his newborn session! His little smile just melts my heart! 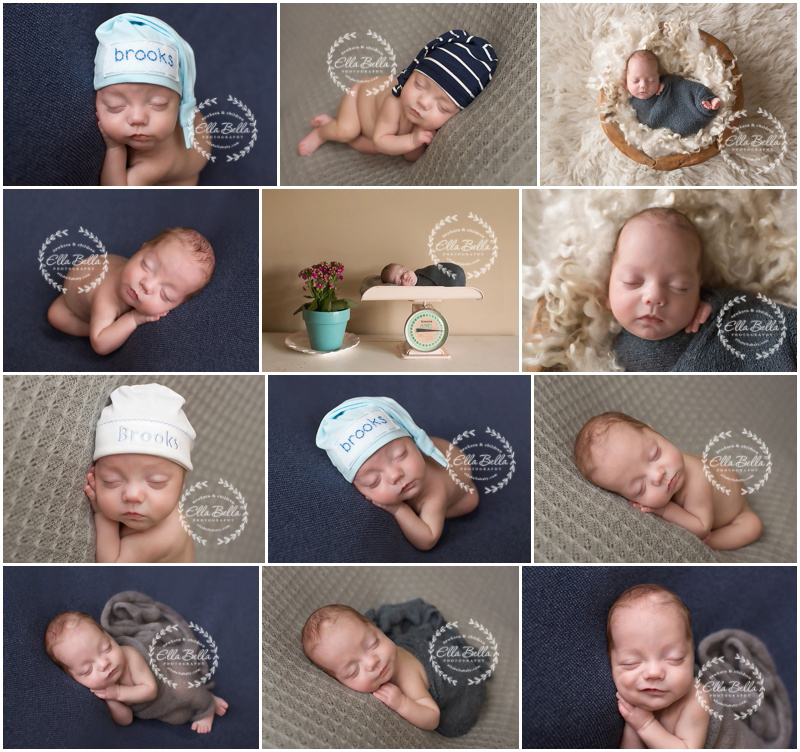 I hope you enjoy all his adorable newborn photos!! I’m working hard this week to get caught up on all my sneak peeks so if you are still waiting for yours… they are coming! !